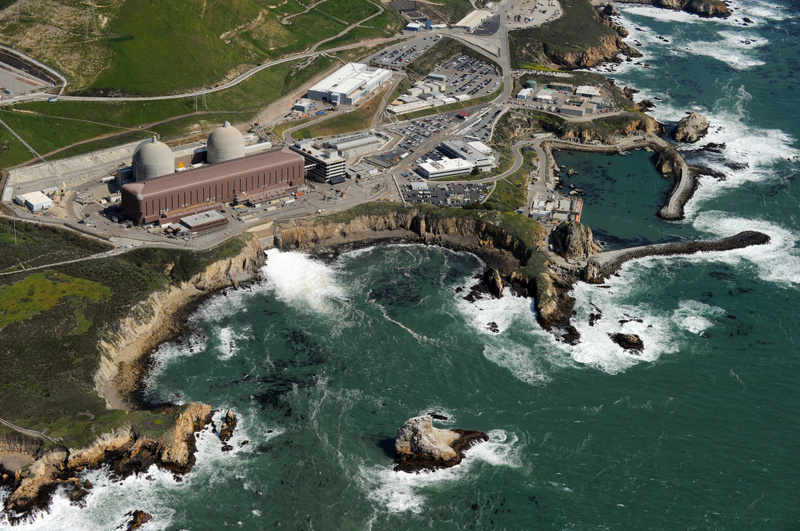 Readers may be skeptical about the practical importance of the topic of nuclear power plant siting decisions, since very few new nuclear plants have been proposed or approved in the United States for decades. However, the topic is one for which there is an extensive historical record, and it is a process that illuminates the challenge for government to balance risk and benefit, private gain and public cost. Moreover, siting inherently brings up issues that are both of concern to the public in general (throughout a state or region of the country) and to the citizens who live in close proximity to the recommended site. The NIMBY problem is unavoidable -- it is someone's backyard, and it is a worrisome neighbor. So this is a good case in terms of which to think creatively about the responsibilities of government for ensuring the public good in the face of risky private activity, and the detailed institutions of regulation and oversight that would work to make wise public outcomes more likely. I've been thinking quite a bit recently about technology failure, government regulation, and risky technologies, and there is a lot to learn about these subjects by looking at the history of nuclear power in the United States. Two books in particular have been interesting to me. Neither is particularly recent, but both shed valuable light on the public-policy context of nuclear decision-making. 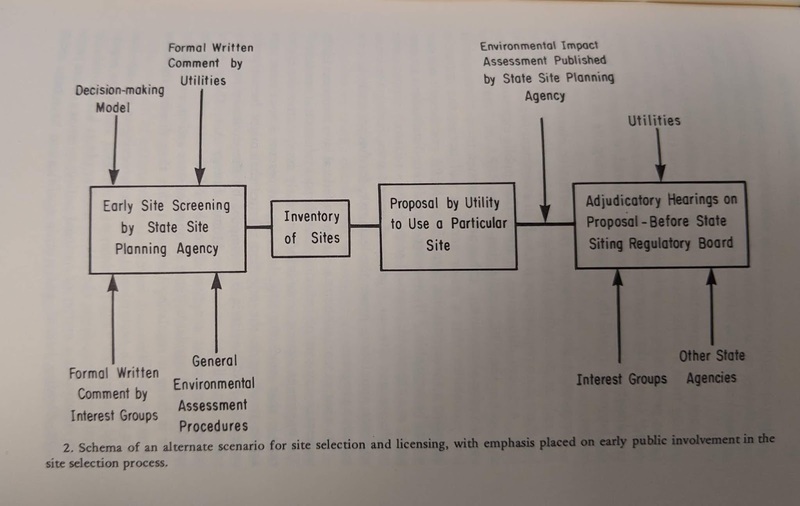 The first is Joan Aron's account of the processes that led to the cancellation of the Shoreham nuclear power plant on Long Island in the 1970s (Licensed To Kill? 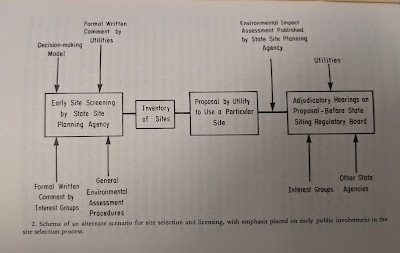 : The Nuclear Regulatory Commission and the Shoreham Power Plant) and the second is Donald Stever, Jr.'s account of the licensing process for the Seabrook nuclear power plant in Seabrook and The Nuclear Regulatory Commission: The Licensing of a Nuclear Power Plant. Both are fascinating books and well worthy of study as a window into government decision-making and regulation. Stever's book is especially interesting because it is a highly capable analysis of the licensing process, both at the state level and at the level of the NRC, and because Stever himself was a participant. As an assistant attorney general in New Hampshire he was assigned the role of Counsel for the Public throughout the process in New Hampshire. Notice how this scheme shifts the pace and process from the company to the relevant state agency. The preliminary site selection and screening is done by a state site planning agency, with input then invited from the utilities companies, interest groups, and a formal environmental assessment. This places the power squarely in the hands of the government agency rather than the private owner of the plant -- reflecting the overriding interest the public has in ensuring health, safety, and environmental controls.